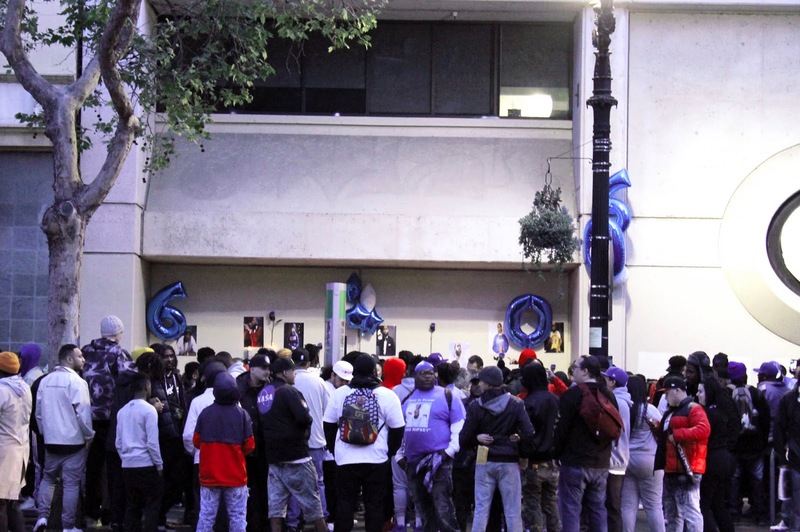 Friday, we joined The Town in celebrating the life of rapper Nipsey Hussle. Hosted by fellow humanitarian, Mr. 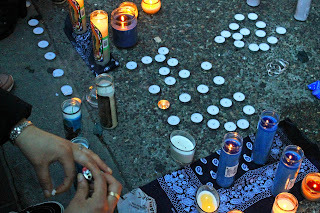 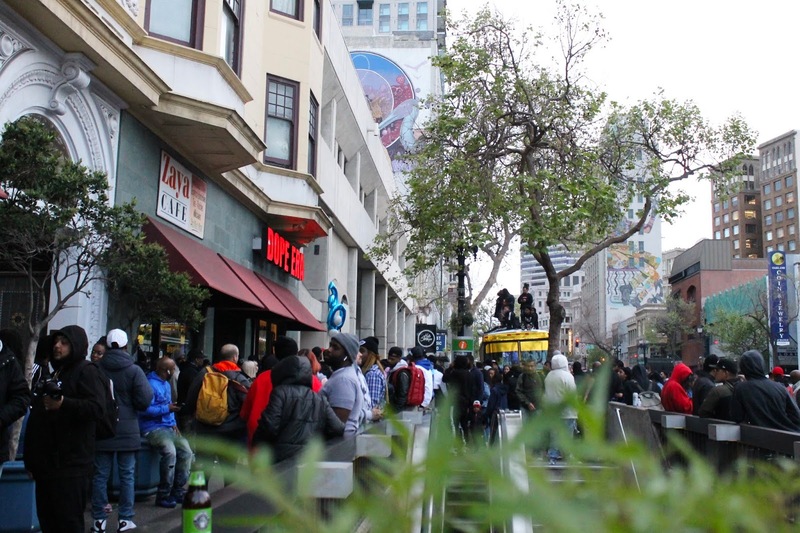 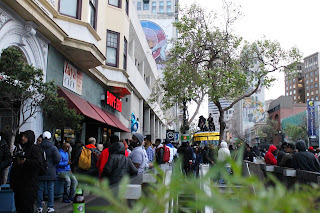 F.A.B., fans in Oakland were given an opportunity to pay respect and join others in collective grief at a vigil in next to the Dope Era store. 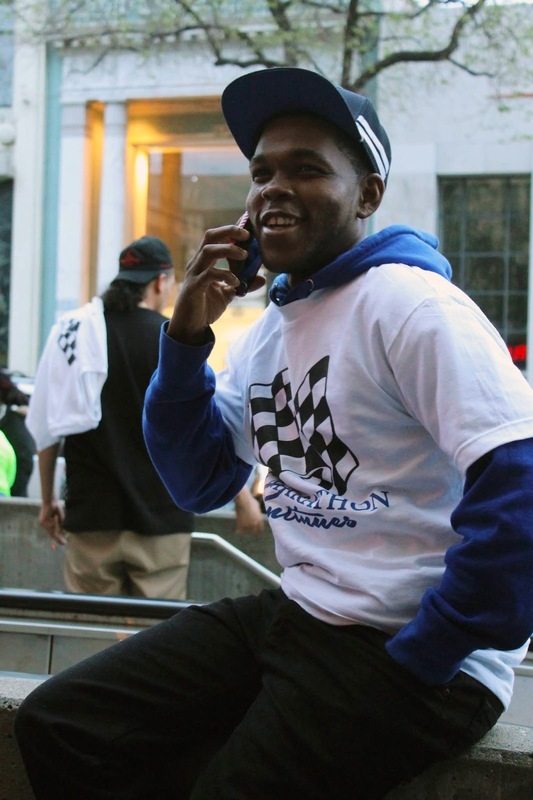 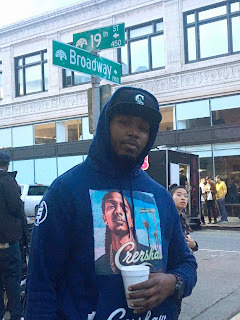 The young rapper and business owner, Ermias Asghedom will be laid to rest April 11, at the Staples Center in Los Angeles. Free tickets will be available to Californians beginning tomorrow, April 9 at staplescenter.com/nipseyhussle.